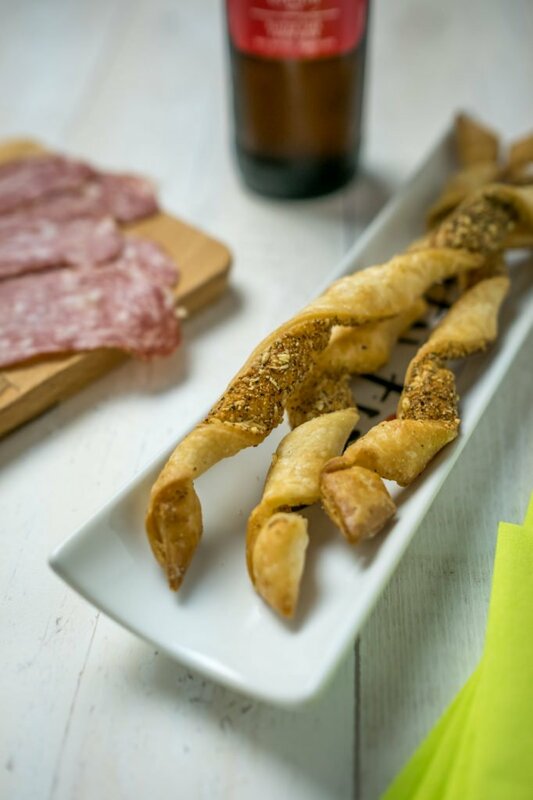 Are you looking for a simple and easy Italian recipe to be made as an aperitivo? 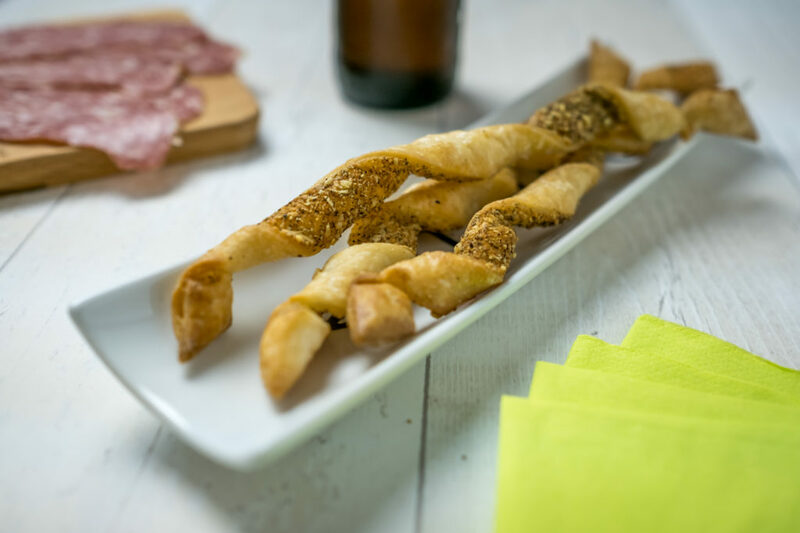 These puff pastry Italian grissini are simply perfect and they don’t even require too many ingredients or skills. 5. Bake at 200° for 15 minutes. 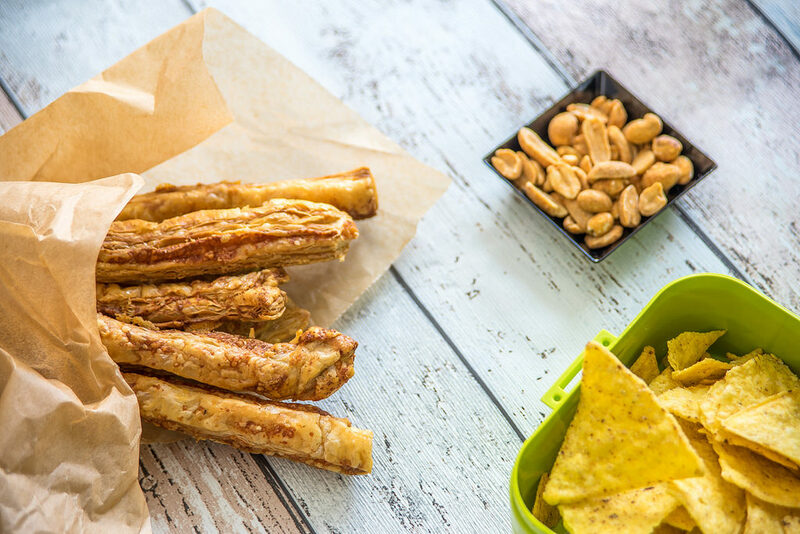 Serve hot or warm to taste all the crunchiness.